Modern SEO is all about high quality content. Produce excellent content and you’ll be able to watch your site rise in the rankings at a surprising pace. Slack, though, and you’ll stagnate. There are plenty of other bloggers out there looking to take your place. 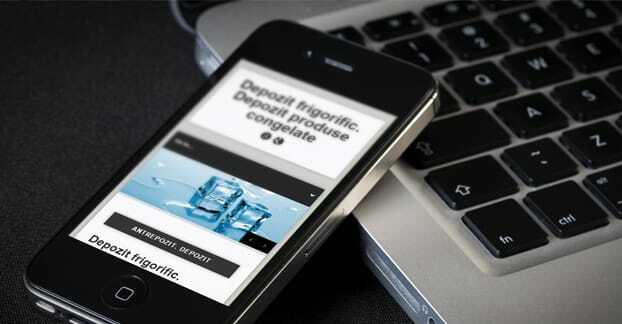 The primary trouble bloggers encounter is the difficulty in coming up with the content itself. Once you’ve covered the basics of your industry and the low hanging fruit topics, you have to look deeper for good content, and that can take a lot of time and energy in brainstorming. 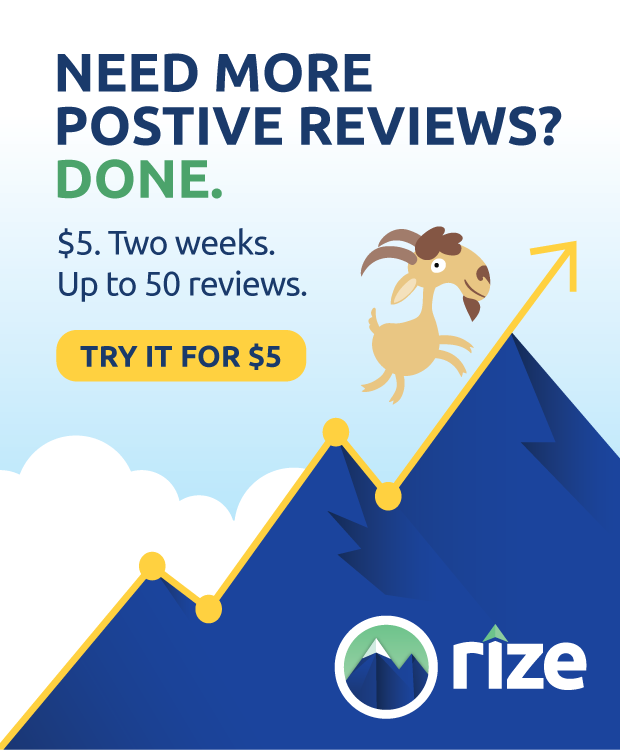 I’m going to dedicate half of this article to ways you can come up with content ideas, and the other half with ways you can optimize your content for greater SEO benefit. This way, you’ll know what you need to do to make great content, and then what you need to do to make sure that content succeeds. 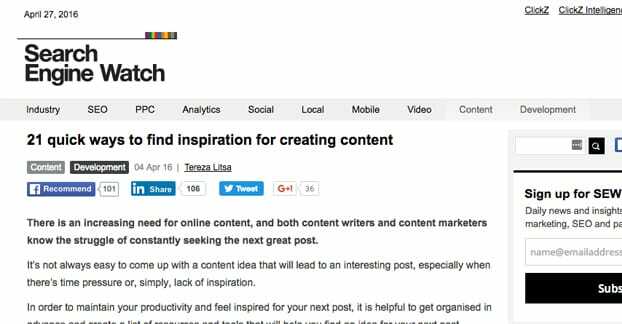 In this first section, we’ll look at what you can do to come up with content ideas. I recommend making a spreadsheet to accumulate your ideas; you might be able to come up with a year or more worth of post topics in a few hours. Better to have them written down in one place than to forget half of them while you write one. A document that contains subject, potential title, target keywords, and any inspiration or links to references is a good place to start. You can then adapt it to whatever purpose you need it to serve. The first place to start when generating keywords is your own experience. Just list common phrases that you associate with your business, stream of consciousness style. 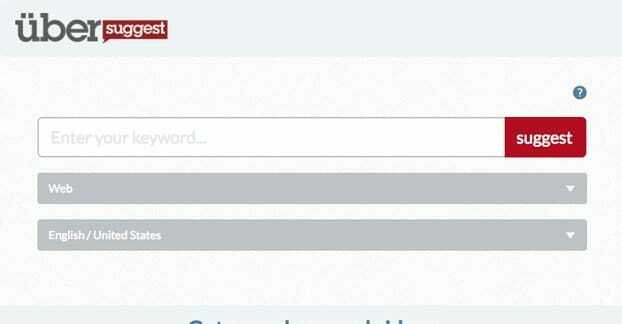 From there, plug in industry keywords into the Google keyword planner and various title generators. There are dozens of them out there, pick two or three and harvest the data they generate. While you’re at it, get your employees or a trusted advisor to weigh in with ideas of their own. Once you have a lengthy keyword list, you can run them through tools like Ubersuggest and come up with a bunch of different keyword variations. Variations can give you ammunition for deeper content, with long-tail keywords as the target. Your goal is enough variation so that you can use the pool for inspiration. There will probably be some redundancy, but that’s fine. So long as you’re not covering the exact same topic the exact same way more than once, you’re sufficiently unique. Beginner’s level topics are things like “the basics of SEO” and “how to create an ad with Google AdWords.” They’re not very difficult. They’re the sort of content you can find in help documentation or on dozens of blogs plucking that particular low hanging fruit. You can cover those topics yourself, just try to make sure you’re covering them better than the competition. Go deeper or give more context. Intermediate topics are a little more advanced, but don’t require deep knowledge of the subject in order to use. 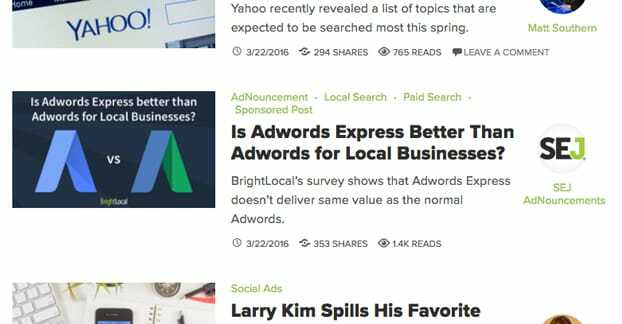 An article about ads targeting might fit the bill, or one about optimizing copy. Ever heard the phrase “anything you can do, I can do better”? That’s the philosophy you’re going to adopt here. Scout out your competitors and do some research to figure out what their most popular content happens to be. If it’s not proprietary content, and if it’s not reliant on their brand for some reason, you should be able to cover the same topics. Do what they do, but cover it better, with more value all around. That will hopefully get you some of their traffic and ranking. You may even be able to poach some of their links. Another source of potential content ideas is your audience. Think about your users and the sorts of support requests they send in, the features they request, and the issues they encounter on a daily basis. These are all pain points, points of need. They’re times when a user wants information and is seeking it out, but potentially not finding it. You can cover those topics to become a valuable resource to people who are looking for that kind of information. Plus, it gives you a guide you can reference if people still come to you for support. Any time you have a topic you’ve covered, you can probably dig deeper into that topic. Instead of covering the superficial, cover why the superficial is happening. Dig into the data and come up with the reasoning behind certain trends. Any time you’re reading a piece and you finish with questions left unanswered, that’s an opportunity to dig deeper into the topic. Maybe you had a specific question that wasn’t covered, or you didn’t have any actionable ideas at the end of it. In any case, you can cover the topic yourself, researching and including the information you wanted. The opposite of covering a topic deeper is keeping the same level of depth but covering more of it. For example, this post could have been 10 ideas for generating SEO friendly content, and that would have been fine. Rather than stop at 10, though, I carried on to 25. It gives you more of the same, which gives you more options, and makes my piece more valuable. Have you ever seen a post that takes the stance most people don’t take? In a word where everyone is posting about how great Facebook is for social marketing, a post about how Facebook is terrible for marketing might stand out. That’s the kind of content you’re coming up with here; something that takes a position opposite what most people think is common knowledge, and then attempts to back it up with facts and evidence. The trick here is to not cherry pick bias and convince yourself of an incorrect stance. This is more of a thought exercise, getting you to look at things from the other perspective, so you can better understand the truth. You can still end on the conclusion that you were wrong and that Facebook is great after all. Lists are always great. They’re fun to put together, you don’t have to write a ton about every individual item, and the large numbers draw people in. 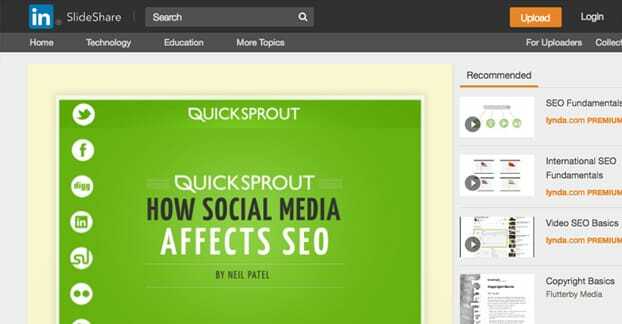 Again: 25 ways to make SEO friendly content is one such example. You came here because you were looking for ideas, and I’ve given you a bunch of them already, with more to come. You don’t always have to be creating your own content to populate your blog. Some of the best content out there is made by professionals with a heck of a lot more experience than you or I. The trick is, we can use their content. Don’t steal anything, don’t copy and paste their content; just create a list. A weekly “best of the industry” post can go a long way towards making you an authority. It shows you’re willing to keep tabs on everyone and link to the best of the best, which makes other people want to earn your link. There’s always something people want to know how to do. Maybe you have user documentation and tutorials hidden from public view, as resources for people who have your product. Why not make those public, in blog post form? People will thank you for the information, and it’s a lot easier for them to find through a Google search than through your internal navigation, no matter how easy that navigation may be. Every industry has myths, rumors, and common mistakes people make. These are almost always great fodder for excellent content. Just look at something as simple as “SEO myths” published by Moz. This post is amazing, and it’s covering an utterly basic topic in a very informational way. This is the kind of myth-based content you’re striving to create. One of the best sources of new content for your site can be your existing content. Wait, what? Wouldn’t that be duplication? Well, not necessarily. If you just took an existing post and posted it again, sure, that’s duplication. If you take an existing evergreen article and turn it into an infographic, though, all bets are off. Convert popular articles into YouTube videos, into podcasts, into ebooks, and more. 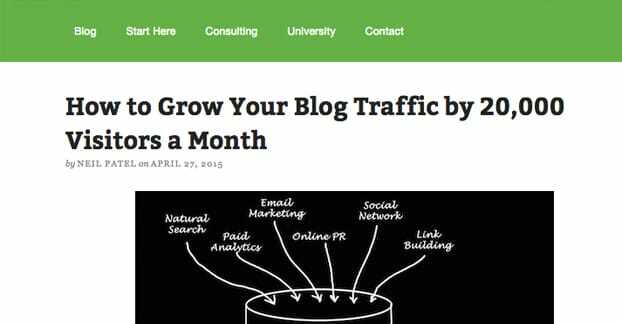 Get all the mileage you can out of your best content. 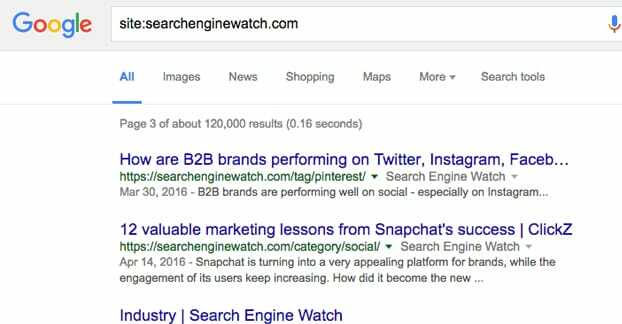 Once you’ve created your content, you need to make sure it’s optimized for search visibility. Some of this will be website-wide tweaks to make, while some of it will be specific to each individual post. Treat it like a checklist and make sure you have everything. This one is the bare minimum technical necessity for writing online. Typos, grammatical errors, and issues with homophones and phrasing all indicate poorly constructed content. It makes readers lose trust in your blog and your brand, and makes it harder for you to accomplish what you’re setting out to do, whether that’s growth, sales, or something else. 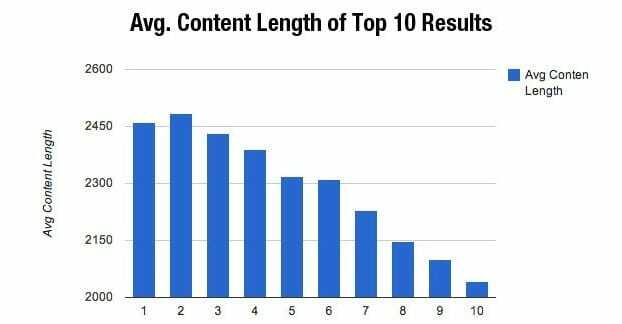 The ideal length for a piece of content on the web is somewhere between 2,000 and 3,000 words. Ebooks can go much longer, but they aren’t relying on Google search results to get people to view them. 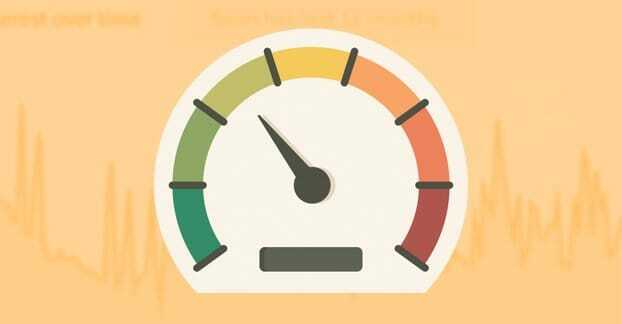 If your content is much shorter than 2,000 words, you may want to consider improving it. If it’s under 500 words, it’s probably too short to be meaningful. If it’s 4,000 or more, you might consider breaking it up into a two-part post to get more mileage out of it. Your meta title is the bit people see in blue when they see you in Google search results. It’s hugely important that you front-load this with valuable information. If your meta title starts out with your brand name and the actual value is truncated in search, it makes your result a lot less attractive. 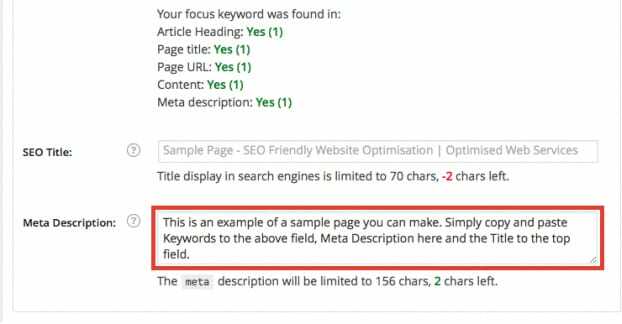 Your description, likewise, is hugely important for getting people on Google to click through to your site. 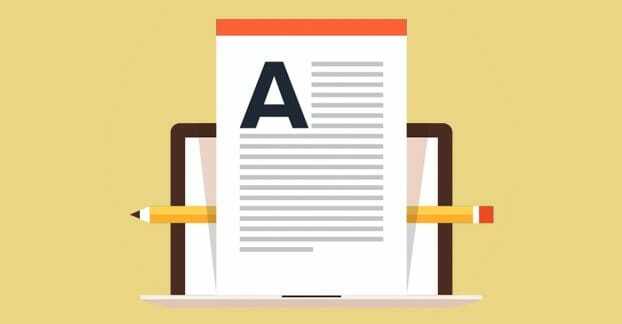 Google will make one if you don’t set one, but you can get so much more value by constructing a nice short paragraph with a hook and a CTA to get people to read more. Nothing ruins a piece of content faster than shoehorning in a specific, awkward keyword several times in the text. If you’re trying to write about local SEO in New Jersey, don’t push to include a phrase like “New Jersey SEO Services” in every third paragraph. It’s too awkward to work. Besides; Google already knows you provide SEO services and they know you’re located in NJ, you don’t need to try to make it explicit 15 times in 1,000 words. Oh, and trash the idea of keyword density. As long as you’re talking about your topic, you’re fine to just write naturally. Black hat techniques are the techniques Google has decided it doesn’t like. 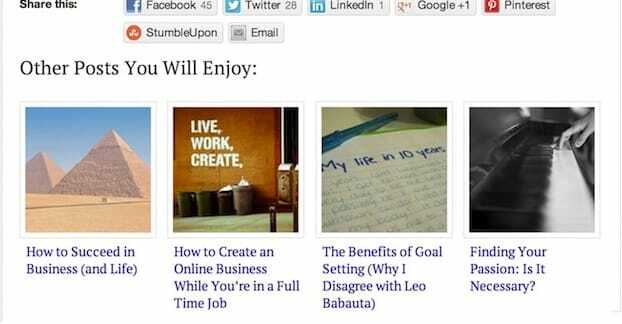 It can be anything from tiered link spam to paying for guest posts. Make sure to avoid these techniques – and read up on them – so you’re not getting hit by the search engines. Make sure you have plenty of internal links from pieces of content to other pieces of content on your site. If you mention something you’ve written before, or even bring up a topic you’ve covered before, give it a link. It’s another way for people to find their way around on your site, and it helps keep people interested. Any time you mention data – and I mean any time at all – link to a source for that data. You should always strive to give credit where credit is due. More importantly, though, it gives you the authority of knowing what you’re talking about. If you’re just saying a statistic without a source, no one knows whether to trust you. If you’re citing a reputable source, they can trust your conclusions. Breaking up content is important for readability online. Subheadings and images both work to give the eye landmarks it can use to read. Lists, obviously, should have a lot of subheadings, while lengthier case studies can focus more on images. Being accessible on a mobile device is a huge search factor these days, simply given how many people are browsing on mobile. Google made it a direct ranking factor, plus the mobile availability means more people will promote and share your site. Who are you to be telling anyone anything? Answer that question. Social signals help, because they’re signs of people vouching for you. The same goes for testimonials. Reviews are good in some cases. Comments can be great or terrible, depending on moderation. You can even just include logos of companies you work with. 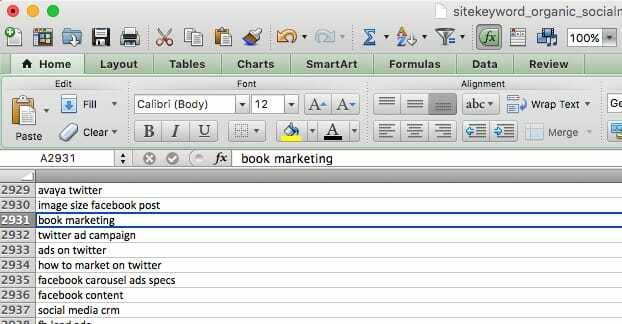 If you write a lot about one subject, you can create a generalized hub as a sort of robust table of contents linking out to your other pages. 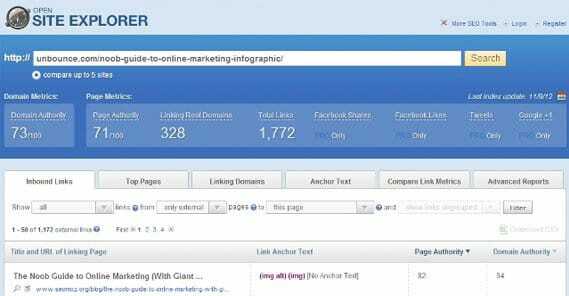 This gives users an easy way to navigate, and gives you “hub” pages that can accumulate links and value quickly. 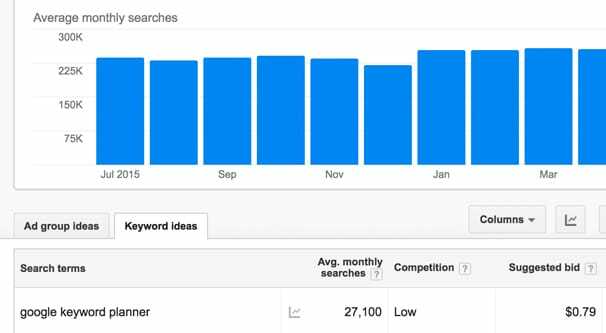 How Accurate Are The Google Keyword Planner Estimates?